A palliative care doctor working in the Northern Territory has urged major changes to end of life care for Aboriginal and Torres Strait Islander people, particularly in remote areas, saying the system of care itself is an “immense barrier” to equitable access. 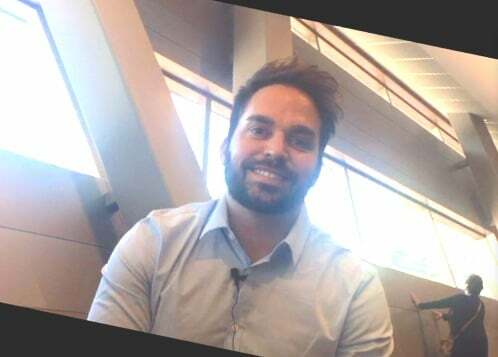 Dr James Ricciardone, a registrar with the Australian College of Rural and Remote Health, graphically illustrated the inequities in access to palliative care in a presentation at the recent Australian Palliative Care Conference about one of his patients, a man in his 30s. The man’s care was already limited by his late presentation to the health service with cancer, and his difficulty tolerating palliative chemotherapy, Ricciardone said. 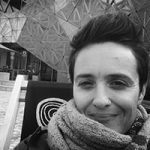 But it was also compromised by having to live a huge distance from his community and to deal with a Western system of care, in his third language, where practice even by Aboriginal health workers was not able to meet his cultural needs. Despite all the effort of all the people involved, the system itself is incredibly Westernised and that is an immense barrier at the outset. Regardless of how much cultural training you have, it’s the system itself that is a barrier. Ricciardone said there was an “ethical minefield” around palliative care and prisons. 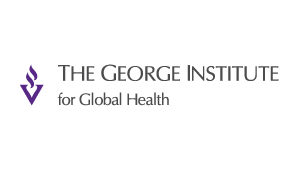 He said there was not a lot of evidence about end of life outcomes for prisoners in Australia, but evidence from the United States showed that people with terminal illnesses in prisons felt isolated and lacking control, with challenges in accessing medication and appropriate equipment, all of which exacerbated pain and reduced quality of life. In the Northern Territory, he said, it was “safe to say” that Correctional Services had an “antiquated approach” to compassionate release for dying prisoners. 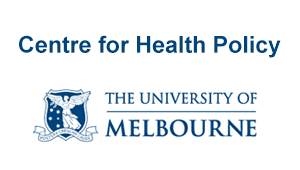 (The issue of palliative care for prisoners also emerged in other sessions of the conference, prompting Palliative Care Australia to put it on the agenda for the next conference in 2019). I often feel when I work in the Northern Territory that return to country happens in spite of the system, not because of it. 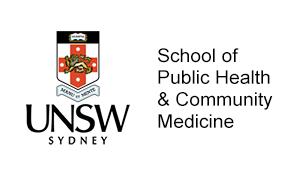 His experiences underscored research into palliative care for Aboriginal and Torres Strait Islander people, which has urged a greater role for Aboriginal community controlled health organisations as a starting point. 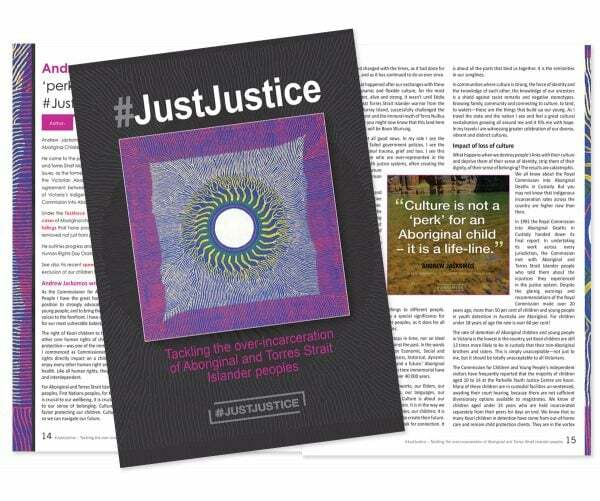 As well as different understandings of death and dying, autonomy and community, research into service provider perspectives has found that the broader context of Aboriginal history and historical distrust of mainstream services also impinges on Indigenous people’s willingness and ability to accept care and support from palliative care services. 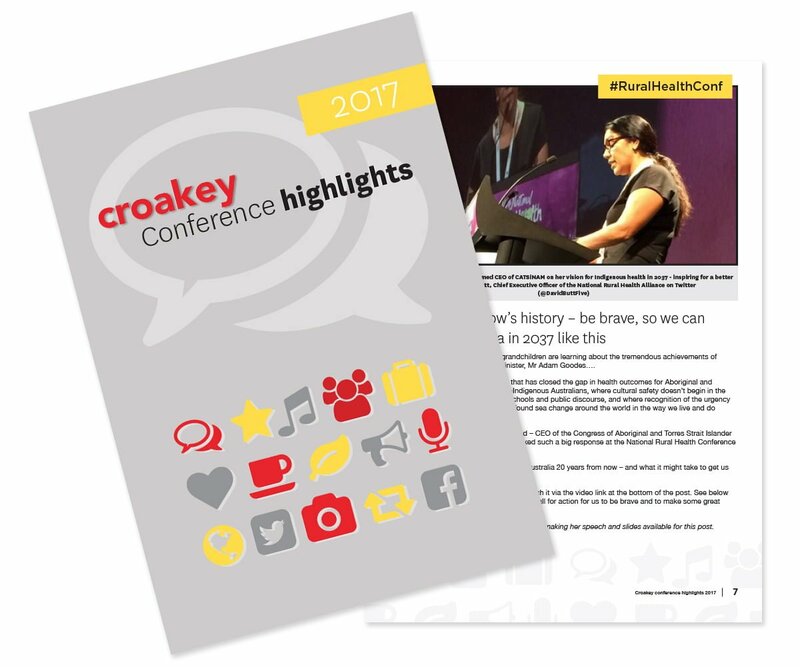 And the recent report to mark the 20th anniversary of the Bringing Them Home report into the Stolen Generations sounded a warning to the aged care sector. 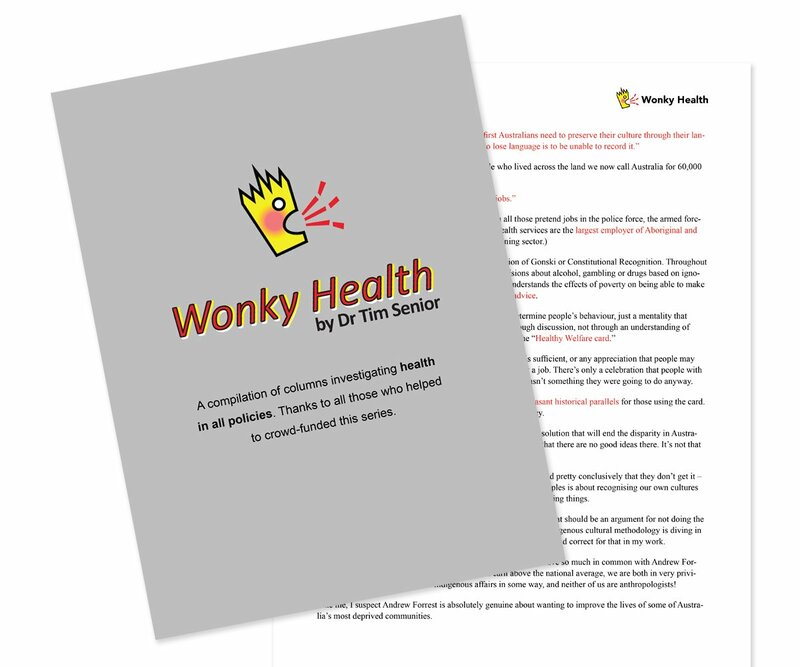 “In all but a handful of cases, the trauma of being forcibly taken under government policy is not recognised in the design of Australian aged care,” Healing Foundation CEO Richard Weston wrote in a challenge to the health, community and aged sectors. 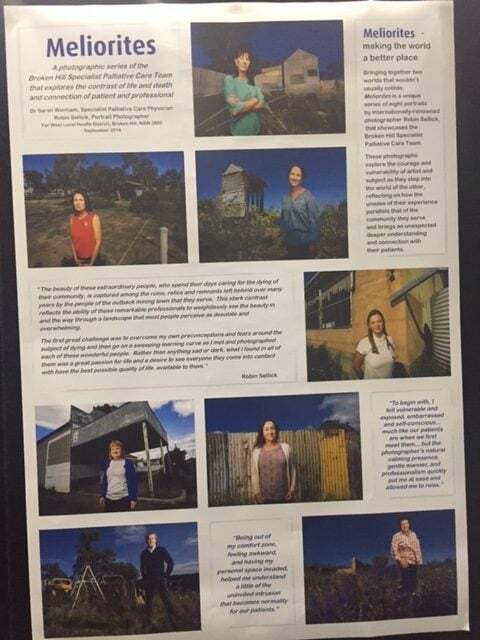 There were a number of other presentations at the conference about improving delivery of palliative care services to remote communities, including work by the Far West Local Health District that was said to be transforming the palliative approach in rural residential aged care in far west New South Wales. 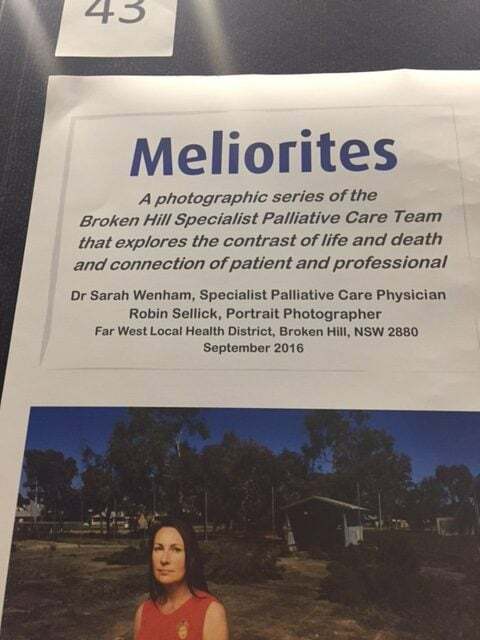 The specialist palliative care team from that service featured in one of the conference poster presentations, showcasing a photographic study (‘Melorites’) by celebrity photographer (and Broken Hill local) Robin Sellick, aiming to explore the balance between life and death. 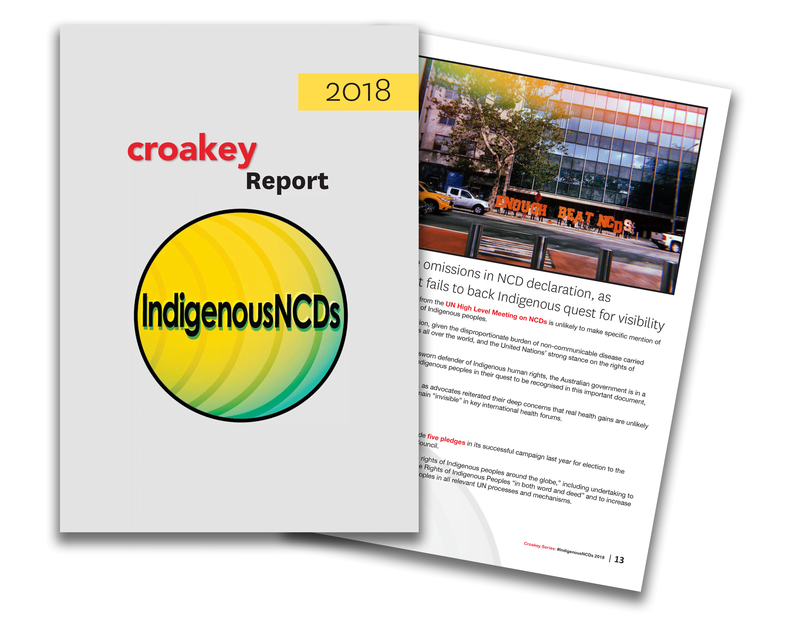 As well as lower access to both inpatient and outpatient end of life care for Indigenous Australians, the recent draft Productivity Commission report on human services identified gaps in access to other people from culturally and linguistically diverse backgrounds. 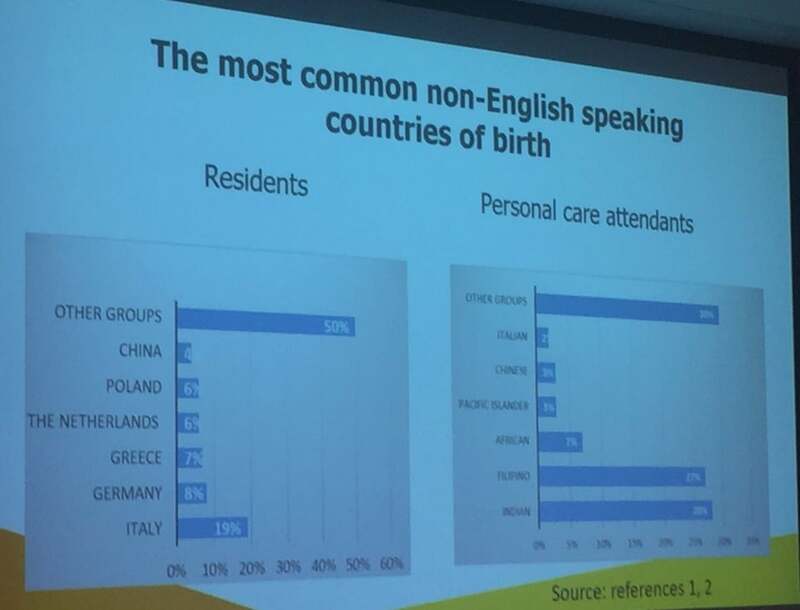 A conference session on palliative care in aged care talked about the “rich tapestry” brought by cultural diversity in aged care, with an estimated 31 per cent of residents and 32 per cent of staff born overseas. 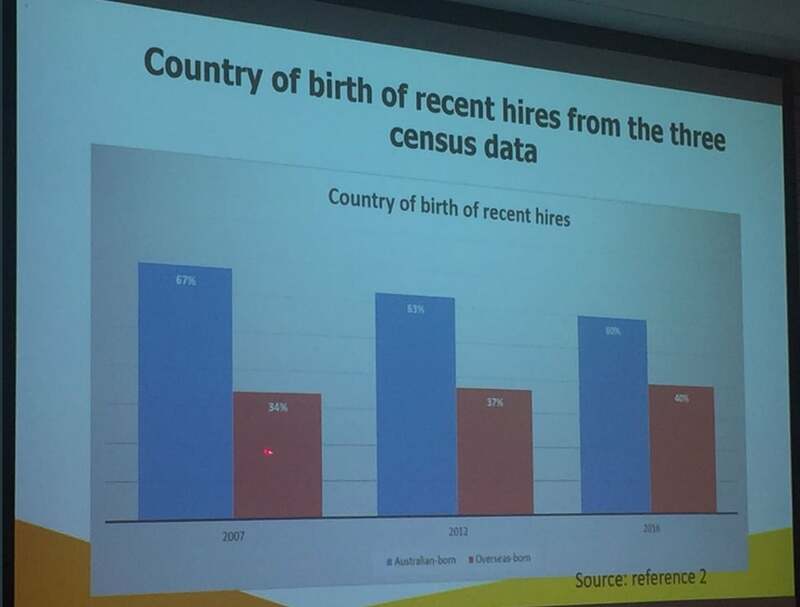 But a presentation on cross-cultural training by Flinders University associate professor Dr Lily Xiao highlighted that the majority of overseas-born residents come from Europe while the majority of overseas-born staff come from Asian and African regions. 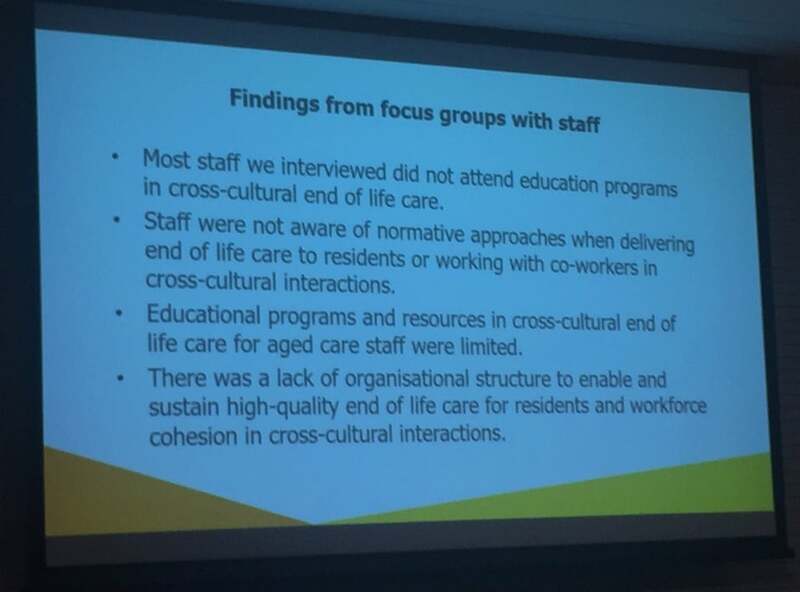 there is a lack of organisational structure to enable and sustain high-quality care for residents and workforce cohesion in cross-cultural interactions. 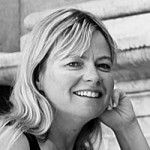 Conference keynote speaker, grief specialist Liese Groot-Alberts talked about “honouring difference”, including between mainstream western cultures that focus on the individual and those where the community is paramount. 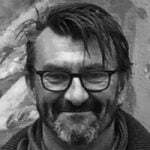 No one place has all the answers, said Marcus Riley, chair of the Global Ageing Network and BallyCara CEO when asked about international best practice. But he said Australian palliative care “can learn, particularly from some of the less developed nations”. 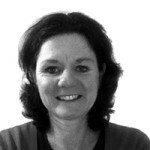 “There are a lot of cultural learnings we can take from many places to benefit our society”. 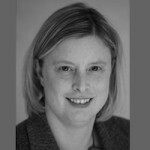 Mary Schumacher, Chief Executive of Hospice New Zealand, said her sector had an explicit commitment to align standards with the principles of the Treaty of Waitgangi with Māori people. 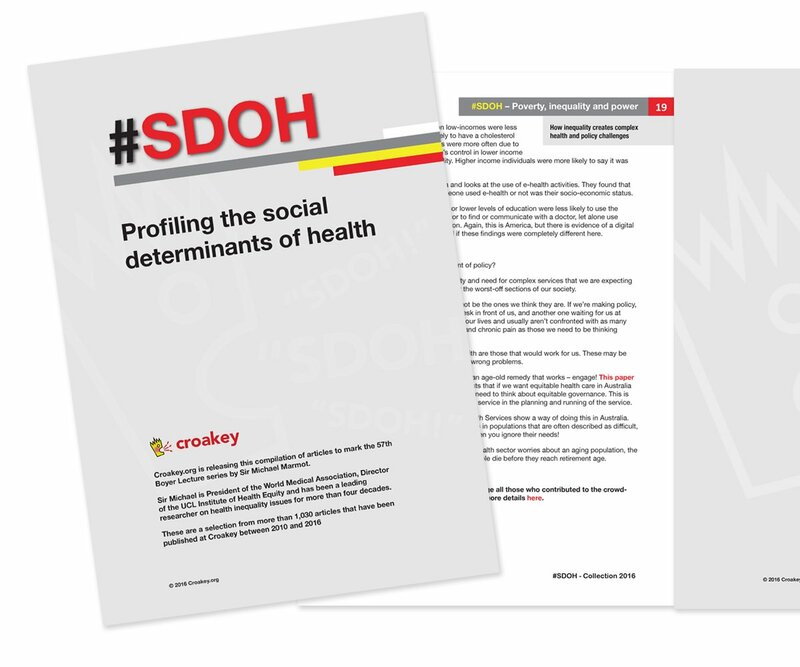 Care guidelines were based around the Māori Health Model, Te Whare Tapa Wha (a four sided house) with a focus on spiritual, emotional and social needs.